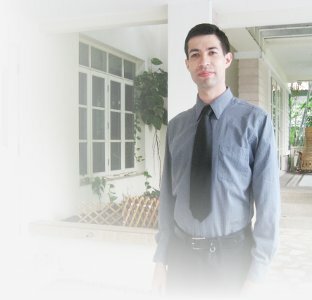 Shanock.com is a private project of Walter Heitman Jr., for the purposes of learning, fun, and exploring technical skills and business applications. Here at Shanock.com, you will find many domains and subdomains containing websites for a wide variety of applications, from blogging to webmail to online sales, and more. These websites are created and maintained by Walter and his friends and family. Shanock.com has been active since the year 2000, and has grown and evolved in various ways to suit ever-changing needs and whims.